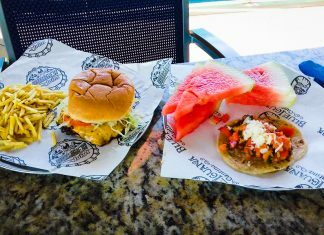 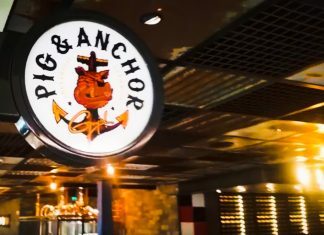 Here is everything about the Carnival Horizon Guy's Pig & Anchor Bar-B-Que Smokehouse | Brewhouse which is the first in the fleet and offering a specialty dining experience for Carnival cruise ship guests. 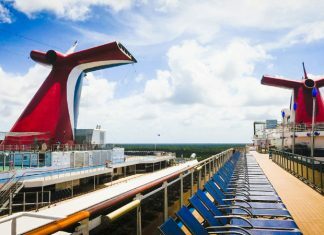 Your ultimate guide to the Carnival Hub App which you'll want to download for your next Carnival Cruise Line vacation. 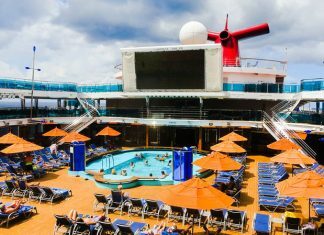 Find out about all the app features along with tips and how to use it. 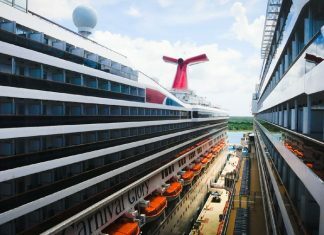 Veteran cruisers choose drink options prior to boarding. 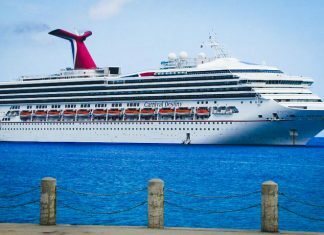 Consider the CHEERS! 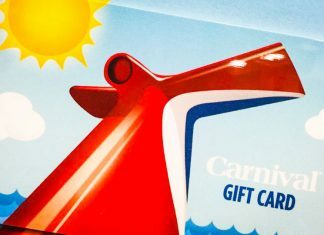 Beverage Package (alcoholic and non-alcoholic included) when sailing aboard the ships of Carnival Cruise Lines. 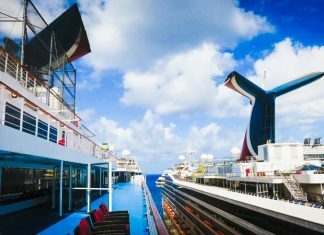 The Former Carnival Cruise Ships, Where Are They Now? 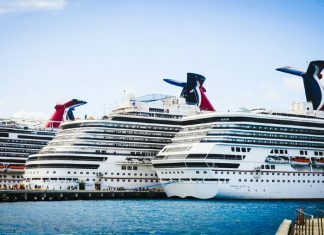 A guide on all former Carnival cruise ships, where are the once legendary ships which helped grow the world's biggest cruise line.